Shoreham-by-Sea based engineering business Pyroban has announced a further £500,000 investment at its West Sussex plant, with dozens of new jobs available. The news comes as the company approaches its 50th anniversary and first year under new ownership and demonstrates Pyroban’s commitment to quality British manufacturing. “We have re-organised our world-wide operations this year and made huge investments in our Shoreham facility to create a global centre of excellence for the manufacture of explosion protection solutions,” says Brian Quarendon, Pyroban Group CEO. To attract further new talent, from 9am – 12pm on Saturday 13th October 2018 Pyroban is hosting a Careers Open Morning for potential employees including technicians, engineers, product designers and more. The company is also offering apprenticeship opportunities to help develop young people in the area. 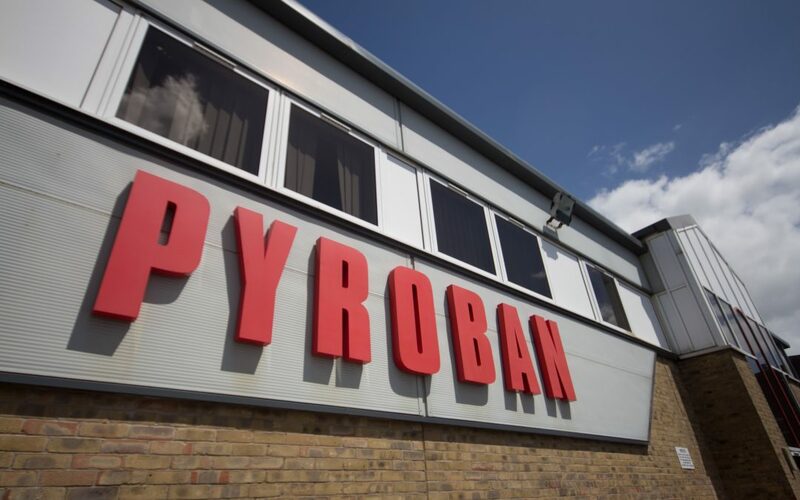 “Pyroban has a long history in West Sussex, so I am pleased that the company continues to have a strong commitment to the local workforce and business community,” says Brian. There is strong international demand for Pyroban’s diesel engine and vehicle solutions that can safely operate in potentially explosive atmospheres. Its products are found in industries such as oil and gas, chemical, military and many more and help keep people safe at work across the world, whether on an oil rig in the Gulf of Mexico or a sweet factory in Birmingham. For more information on the Careers Open Morning and the wide range of job opportunities at Pyroban, visit www.pyroban.com/careers.